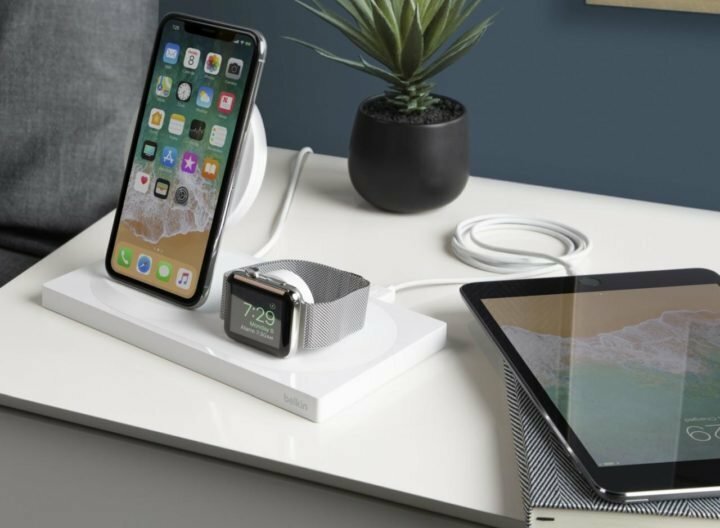 You should probable have heard of Apple’s upcoming AirPower wireless charger for Apple devices. Unfortunately, the said wireless charger is not official yet, and no one knows when. 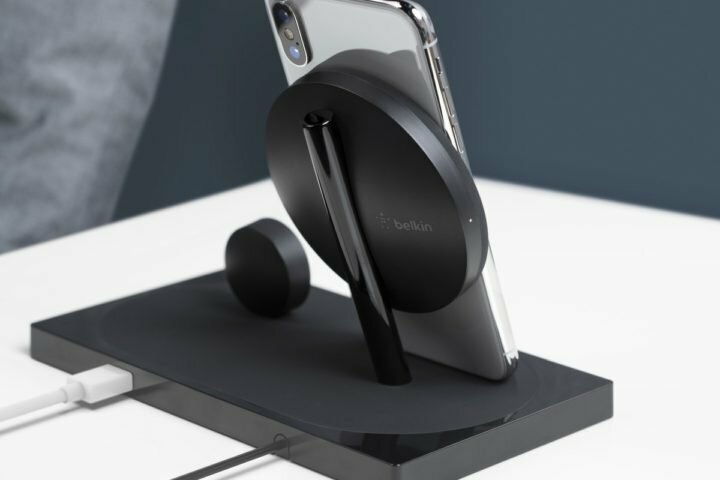 But while we await the launch of the AirPower wireless charger, Belkin has brought a very respectable alternative to the market. This is of course also a wireless charger that can be used for both Apple iPhones and Apple Watches. The charger bears the name BOOST ↑ UP and is compatible with iPhone 8 and newer models (including just introduced iPhone XS and iPhone XS Max). Support is also available for all Apple Watch models. In addition to a great design, the manufacturer promises power up to 7.5 watts for Qi devices. Thanks to this technology, it is possible to charge the device with a cover up to a thickness of 3 mm. Apple Watch in this case supports 5W charging. The smart charger BOOST ↑ UP will be on sale later this year, not until December.